I am one of those people who LOVE to try new things! New foods are always on my radar. 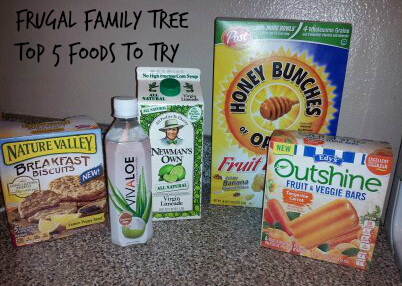 Nothing fancy or exotic but regular every day food that you can find at the grocery store. This summer I have found 5 foods that I had not tried but now love. Newman's Own Limeade is delicious! 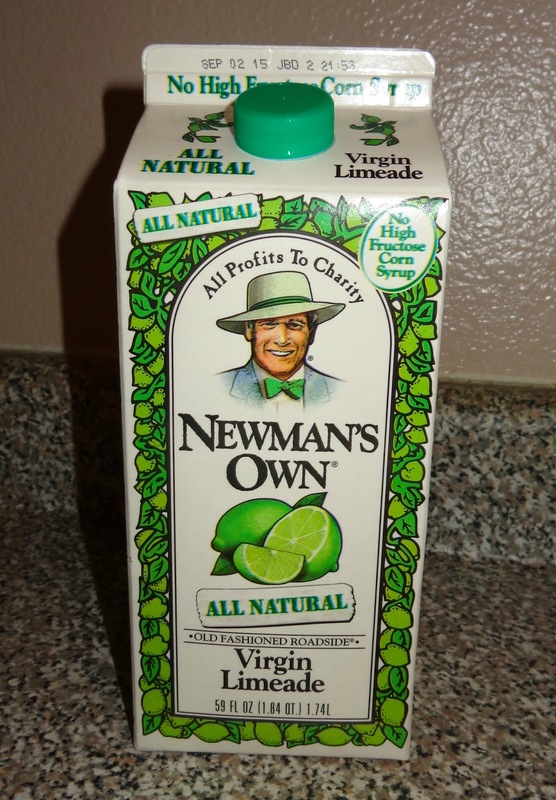 We love the lemonade version of this brand and selected the Lime version for a nice summer treat. We have made them into popsicle too. Plus all of their profits go to charity. 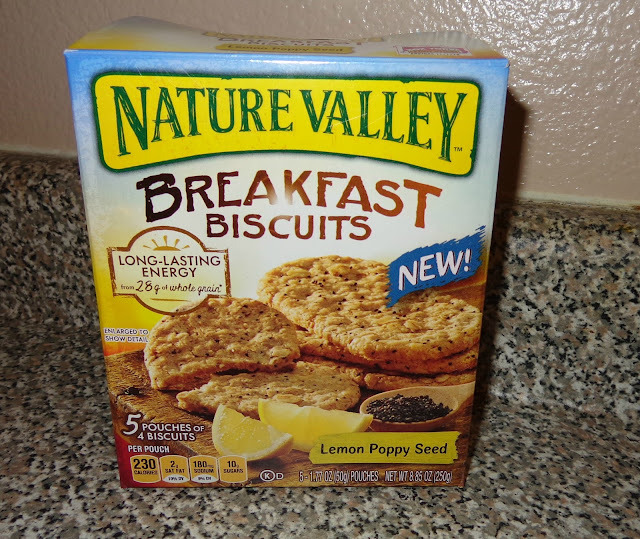 I enjoy Nature Valley granola bars for snacks and lunches so I thought it would be fun to try their Breakfast Biscuits. I love anything with Lemon in it so I selected the Lemon Poppy Seed version. I will have to say these are delicious! I enjoyed them with my morning coffee. I am a huge fan of Honey Bunches of Oats. My favorite one is the one with almonds. I enjoy cereal for dessert too. I wanted to try something new so I selected the Fruit Blends banana and blueberries. 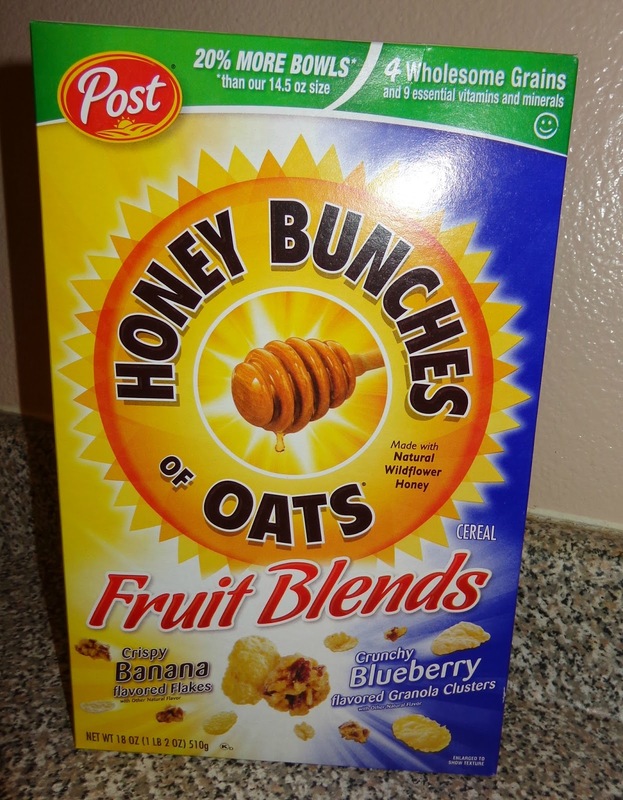 I really enjoyed the sweet flavor combo, the blueberry granola clusters are great. I have read great things about the benefits of Aloe and have been wanting to try some. 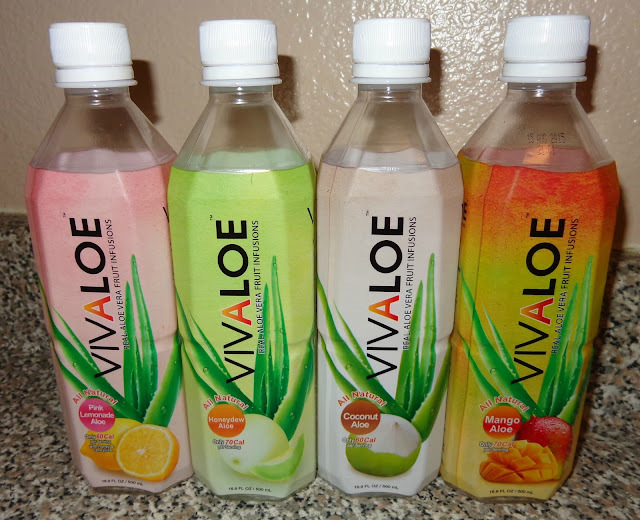 I found Vivaloe at my local store and have tried 4 varieties so far. My favorite is the Coconut Aloe. It contains aloe and coconut water. The chunks of aloe are amazingly delicious! A nice treat in the summer heat. 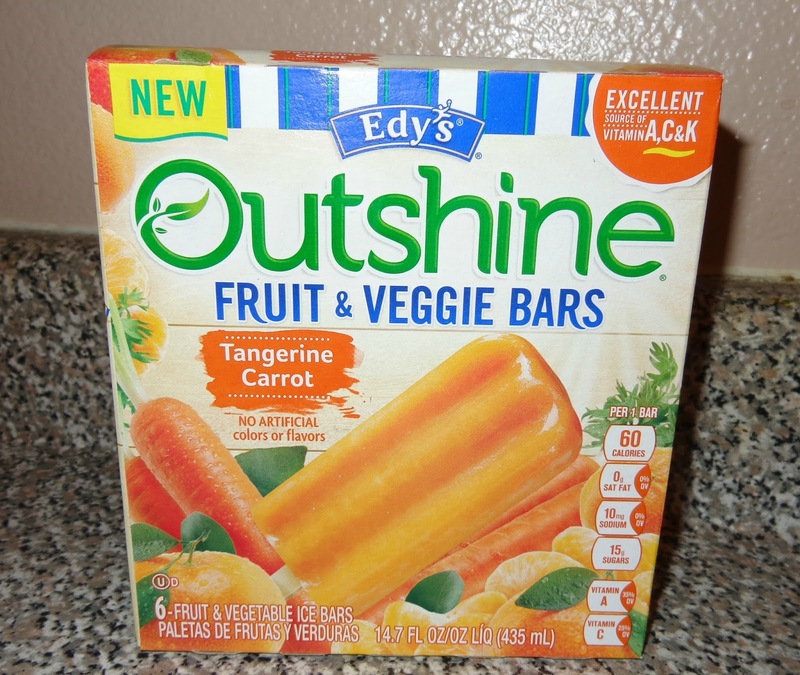 My favorite of all the foods I have tried has to be the Outshine Fruit and Veggie Bar Tangerine Carrot. They have carrot, pumpkin, pear, tangerine and apple. They have been a summer saver for us in the 100 degree plus weather. We even take them to the park to enjoy. What new food items have you discovered this Summer?